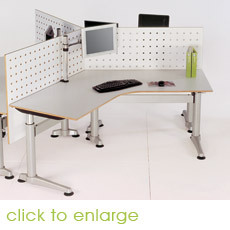 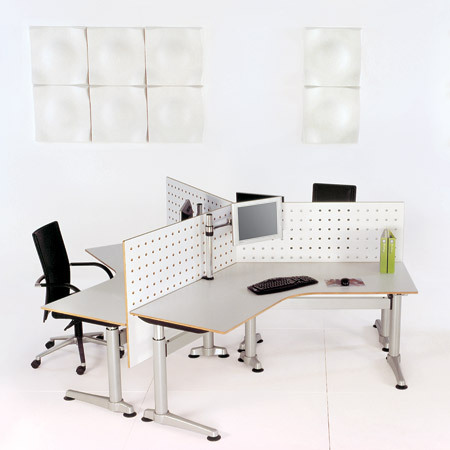 New workstations and ergonomic solutions including a full range of sit/stand workstations and desks can be selected and obtained quickly from Projex Furniture. 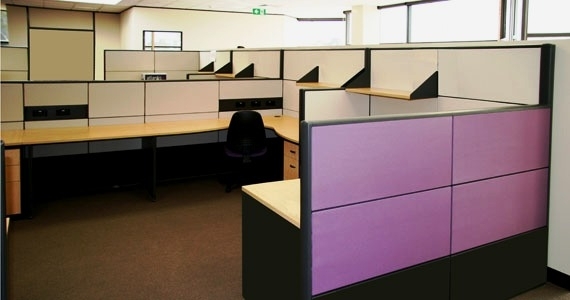 Paul Mackey and the installation team have been in the business for decades, providing advice and ongoing backup to businesses and organisations throughout Tasmania. 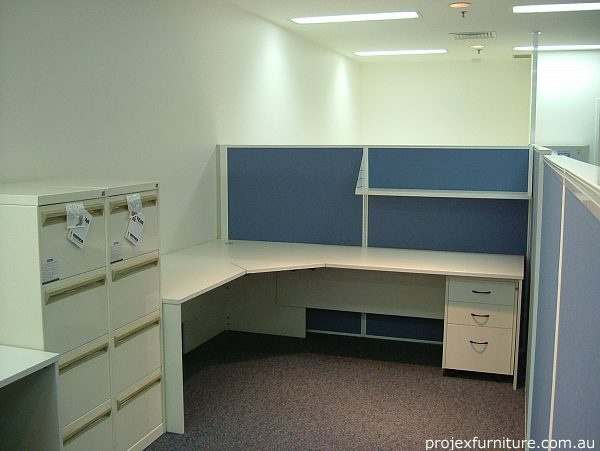 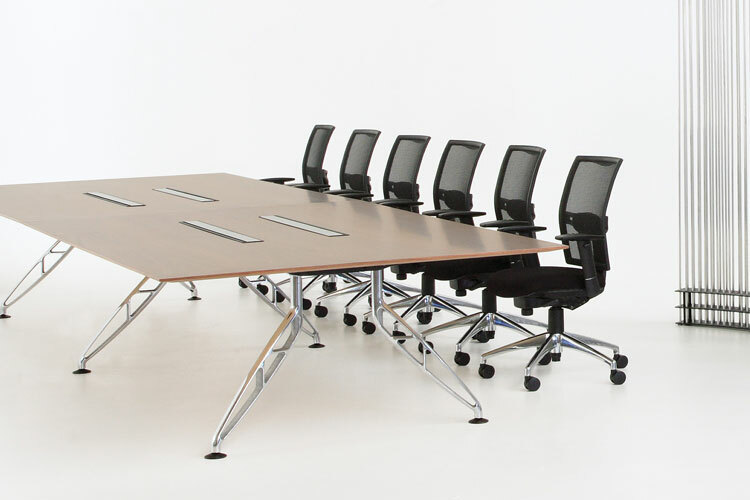 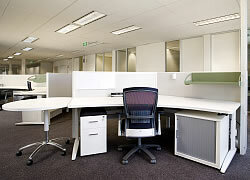 Call Projex Furniture and find the best solution for your requirements in any commercial, office, school, aged care or workplace environment.